Erik is from Sweden and qualified in Gothenburg in 1996. He is married to Jessica and they have three boys. 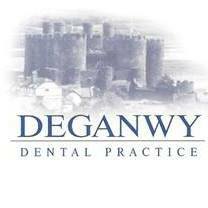 Erik & Jessica bought Deganwy Dental Practice in 2001. 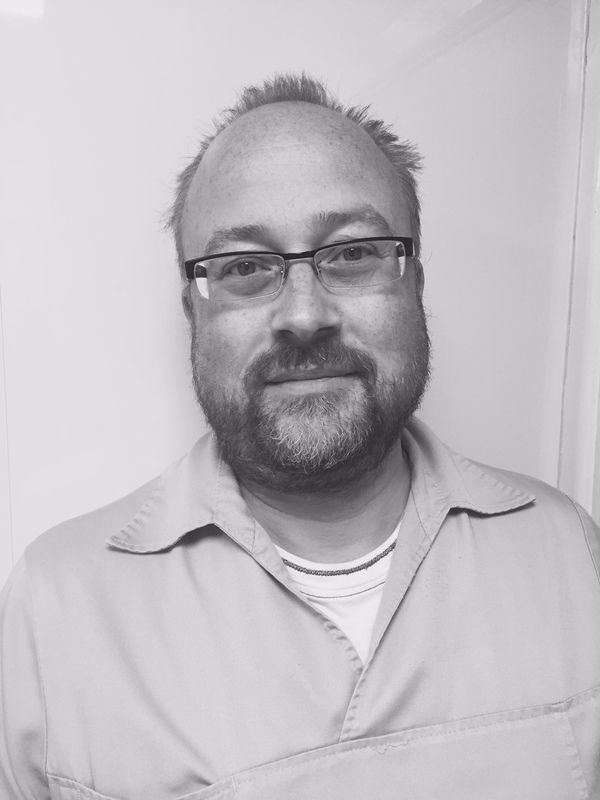 In his spare time Erik enjoys spending time with his family on walks with their two dogs and playing golf. Erik holds an NHS contract for the practice. Helen qualified at Cardiff Dental Hospital in 1988. She has worked in both the NHS and Private sector and has also spent time working in the hospital and community dental services. 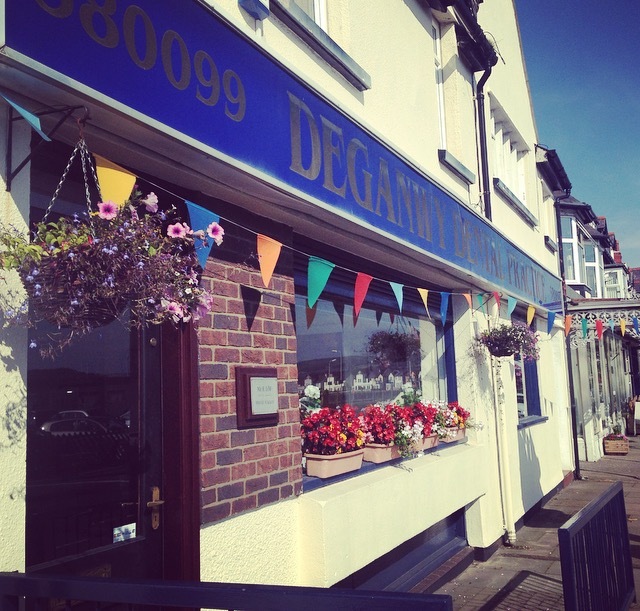 Helen started work full time at Deganwy Dental Practice in 2005. Helen is married to Graham and they have one daughter. In her spare time she enjoys long walks with her chocolate lab Robbie and socialising with friends and family. Louise began dental nursing in 2001 and gained her NEBDN certificate in Dental Nursing in 2003. She has experience in working in both NHS and Private practices. 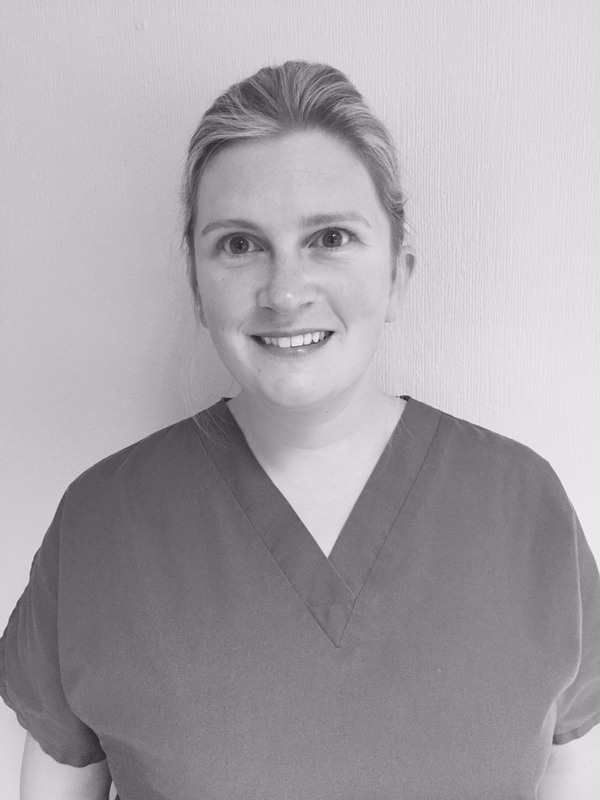 Louise joined Deganwy Dental Practice in 2005 and went on to pass the NEBDN Certificate in Dental Radiography in 2010 . Louise has lived in North Wales all of her life and has recently married Huw. They are expecting their first baby in June 2016. In her spare time she enjoys baking and cake decorating, walks with her dog Mabli and looking after her growing flock of chickens! 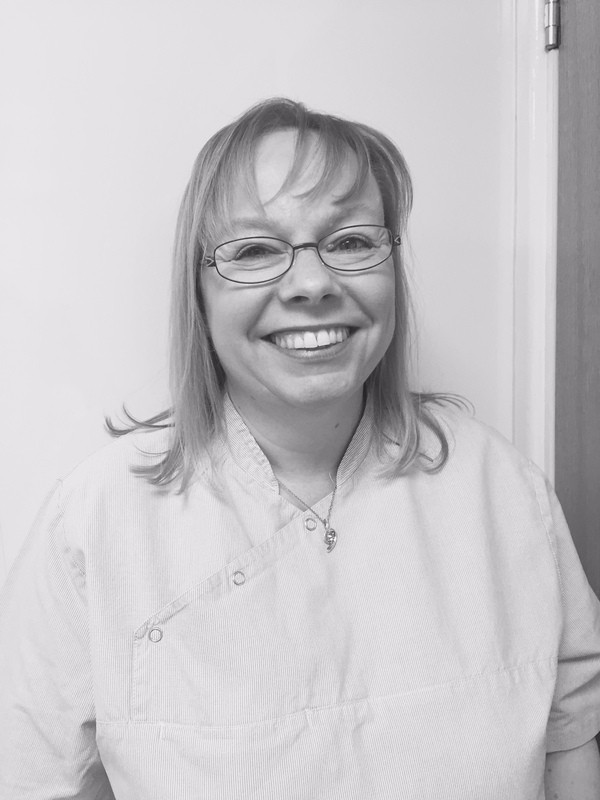 Sharon joined Deganwy Dental Practice as a dental nurse in May 2012 having qualified with the NEBDN in 1997. Sharon has worked in both NHS and Private practices in both nursing and administration roles. In her spare time she enjoys walking and cooking for friends and family. Sharon has two grown up children and is very partial to a snuggle with one of her three cats! Thony graduated as top of his class at Gothenburg Dental University in 1996. He began his career in Colwyn Bay at a busy NHS practice and then moved back to Sweden to be near his family. During this time he worked alongside specialists which increased both his knowledge and dentistry skills, he also taught student dentists in a clinical environment. 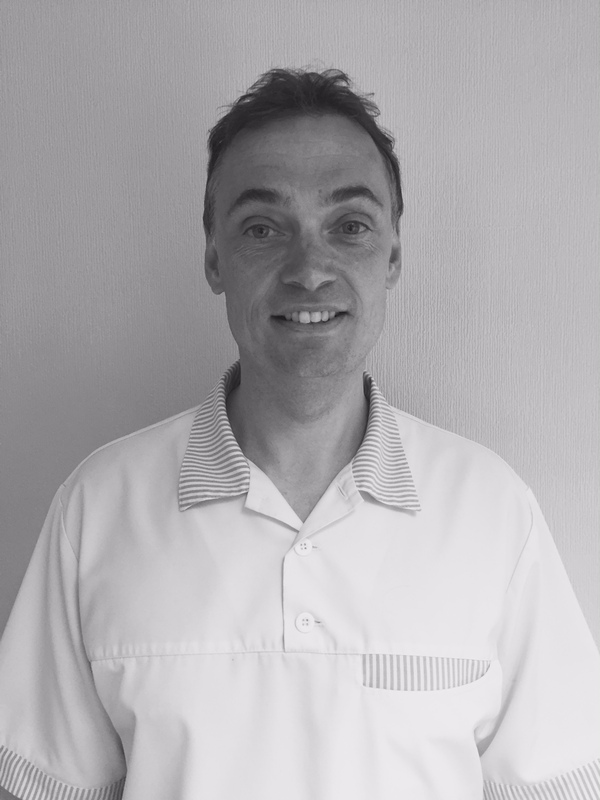 After 7 years Thony moved back to North Wales and joined Deganwy Dental Practice in 2006. Jessica qualified in Glasgow in 2001. She then lived and worked in Scotland until returning home to Wales in 2007. Jessica is married to Paul and they have three grown up children. 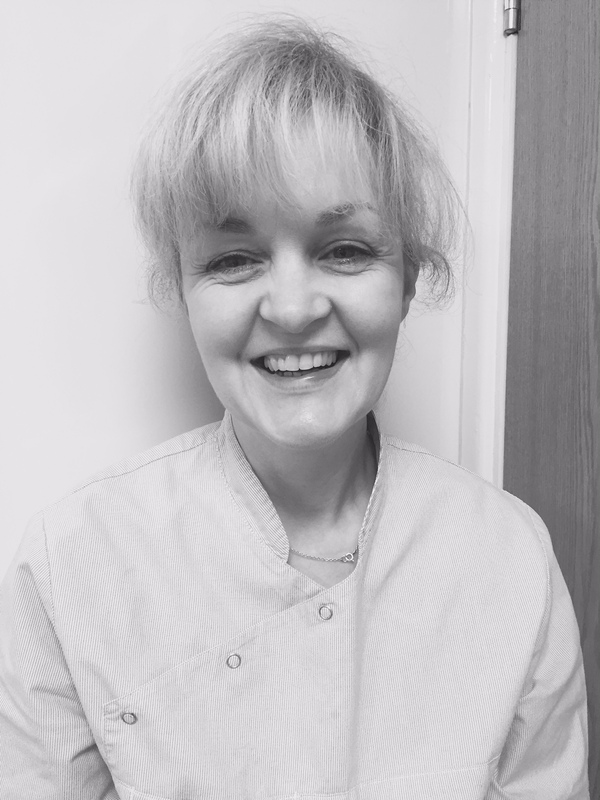 Julie joined Deganwy Dental Practice in 2004 after moving to the area from her home town of Shropshire. She is married to Richard and they have three grown up children and four lovely grand children. Julie has completed an NVQ level 2 in Customer Service and Business Administration and is keen to continue her personal development. 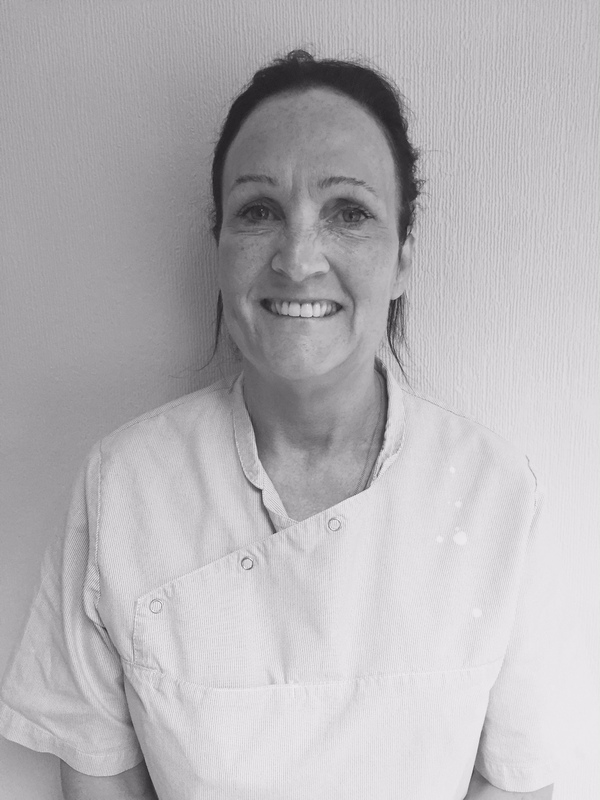 Debbie qualified as a dental nurse at Llandrillo College in 1994 and returned to work at Deganwy Dental Practice in 2013. Debbie loves her job as a dental nurse and has almost 40 years experience in Dental Nursing. In her spare time she enjoys being out in the sunshine on her bicycle and loves her modern jive dance classes. 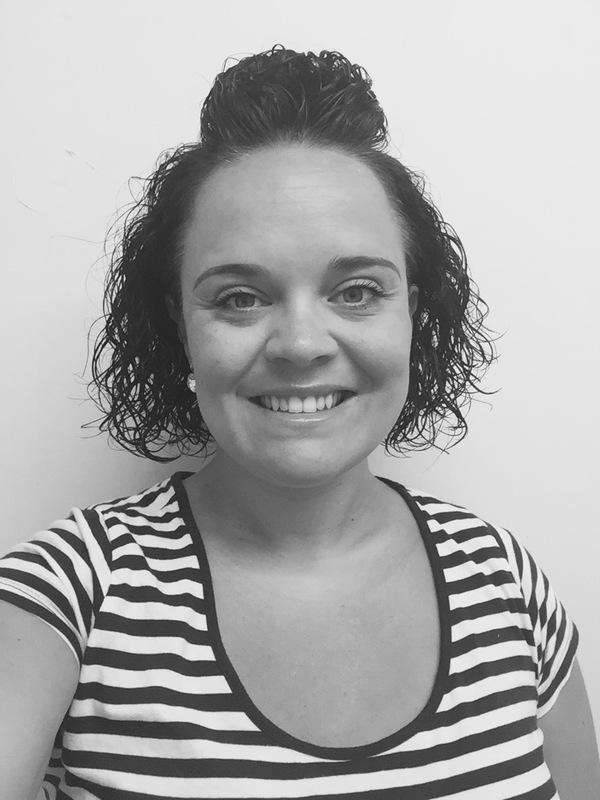 Rebecca, known as Bex joined Deganwy Dental Practice as a trainee dental nurse She passed her Dental Nursing Qualification with flying colours in 2018. Outside of work Bex is a very active person and enjoys various physical activities. She initially trained as a personal trainer and her main hobby is maintaining her fitness. She also enjoys days out with family and friends. 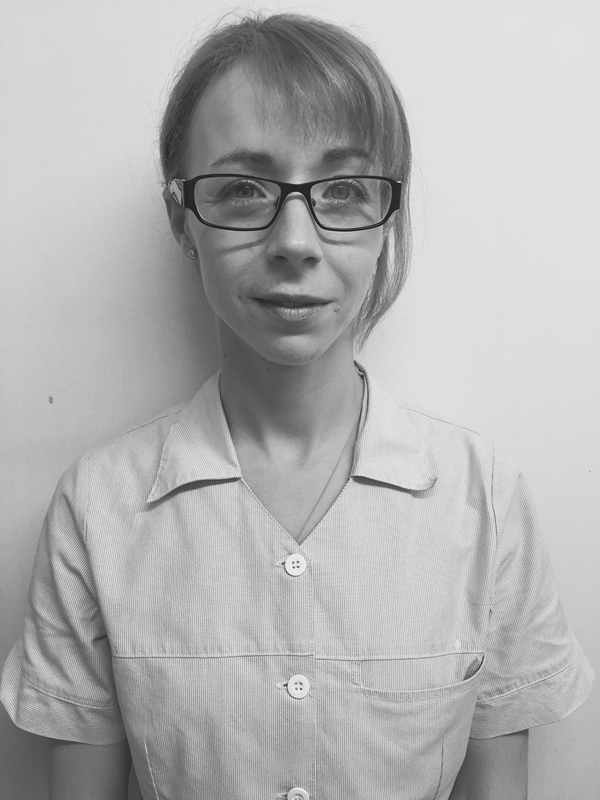 Naomi qualified from Leeds University in 2003 and spent some time working at Glan Clwyd Maxilo-Facial Department before settling into general practice. She joined the team at Deganwy in 2015. Naomi Loves her job and likes to keep up to date with training. 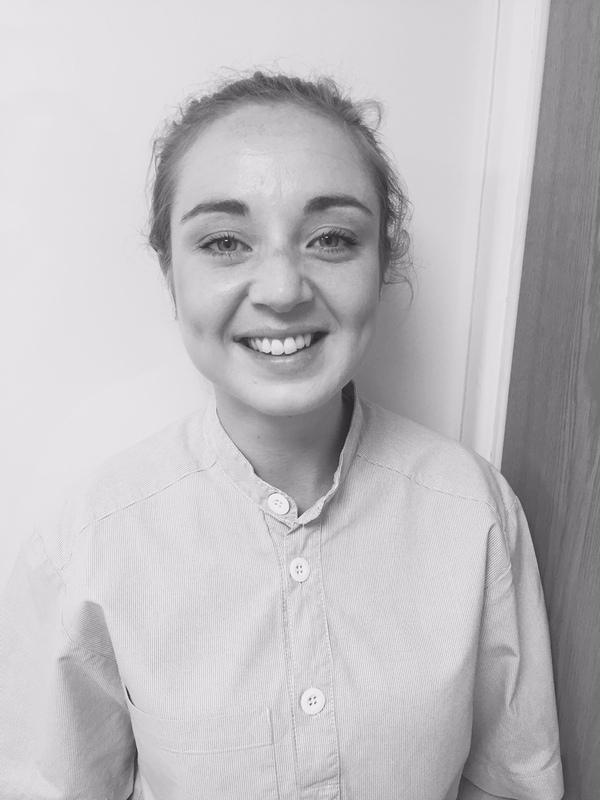 She has recently completed a two year Post Graduate Diploma in Restorative Dentntistry. Naomi is originally from Conwy and is married to Chris. They have 2 young Children. 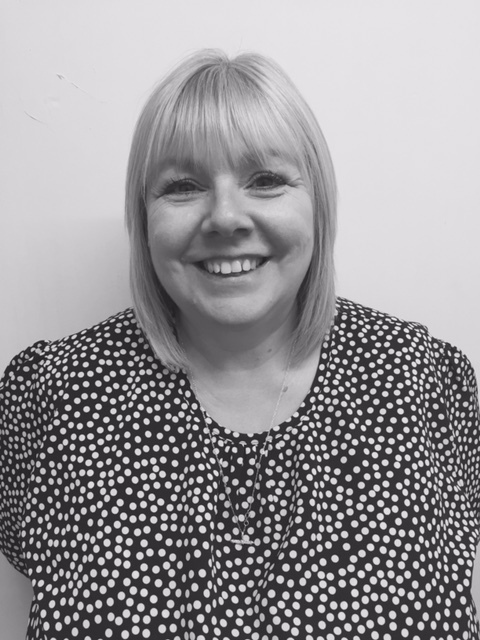 Jayne began dental nursing in 1988 in Knutsford where she worked for many years in a family run Private practice. Jayne then moved to Sweden for a year and met her husband Thony. 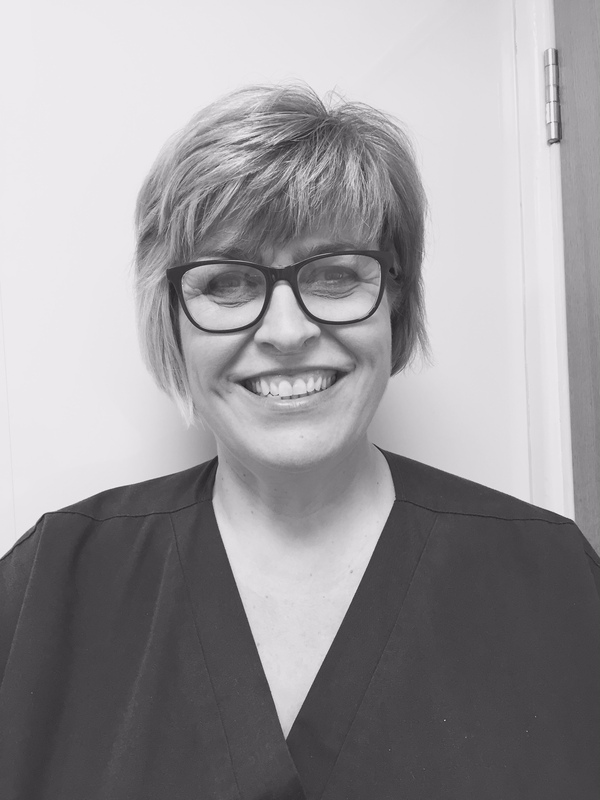 Jayne joined Deganwy Dental Practice in 2010 as a dental nurse and works alongside the dentists and hygienist. Jayne succesfully qualified as a Oral Health Educator in 2018. Outside of work Jayne enjoys looking into her family history and has discovered that she has both Welsh and Canadian ancestors. She also enjoys spending time with her husband and they enjoy lovely holidays together. Karen started work at the practice in 2000 and went on to pass the NEBDN Certificate in Dental Nursing in 2001. She has worked along side Erik since he bought the practice in 2001. Karen enjoys her work as a dental nurse and has a great memory for all of our lovely patient's names and faces. Karen is married to Mike and they have a beautiful young daughter and two naughty doggies! !